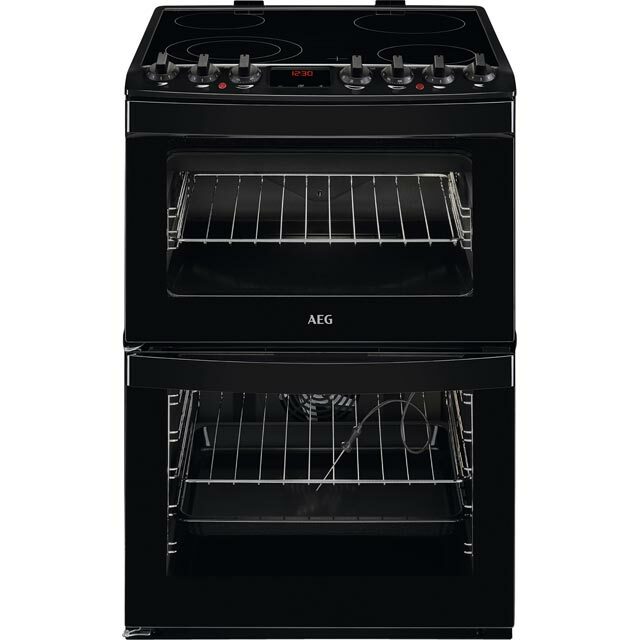 Re-discover your culinary passions with this dual fuel cooker from Smeg. 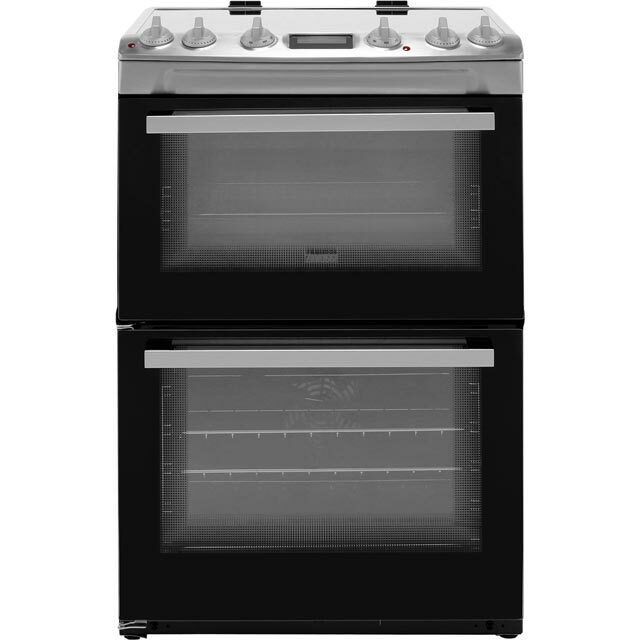 Its spacious multifunctional oven has lots of programmes to help you prepare everything perfectly, so you’ll never have to skim past those harder cookbook recipes. You can easily see how long your meal has left to cook too, thanks to its clear LED display. 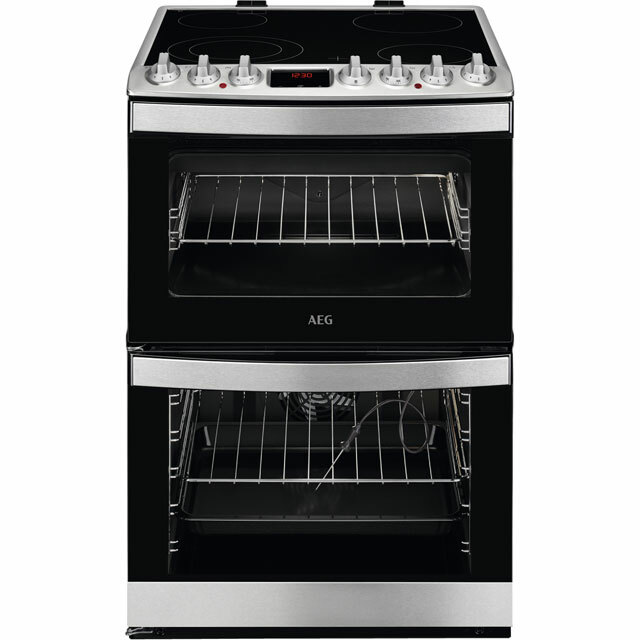 With a 4 burner gas hob, there’s plenty of room for your pots and pans as well. And, this includes a useful wok burner, which creates the intense heat you need to perfect authentic Oriental dishes. Then, once you’ve finished cooking, the vapour clean function simply uses steam to loosen grease inside, so it’ll just need a quick wipe to leave it spotless. Very pleased. Only issue is that it doesn’t come with instructions of what the symbols mean. This is easy to find in the web though. After a disappointing buy from another company, I decided to place a new order with AO. 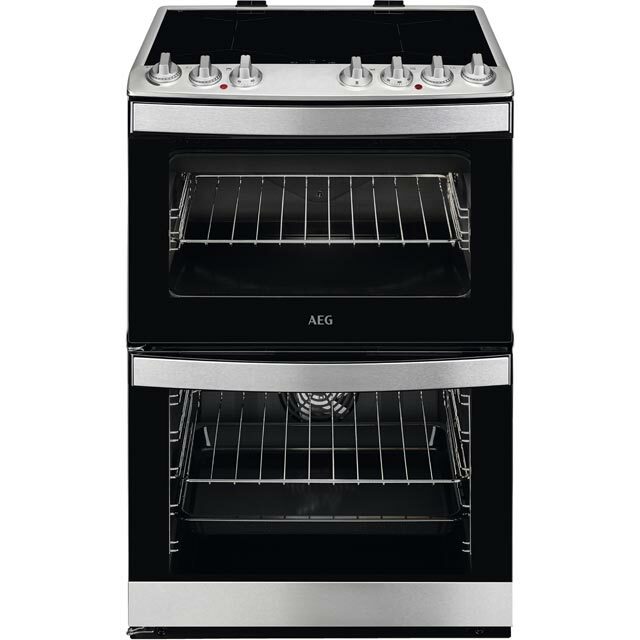 The customer service was excellent and AO price matched the new cooker. SMEG didn't disappoint. 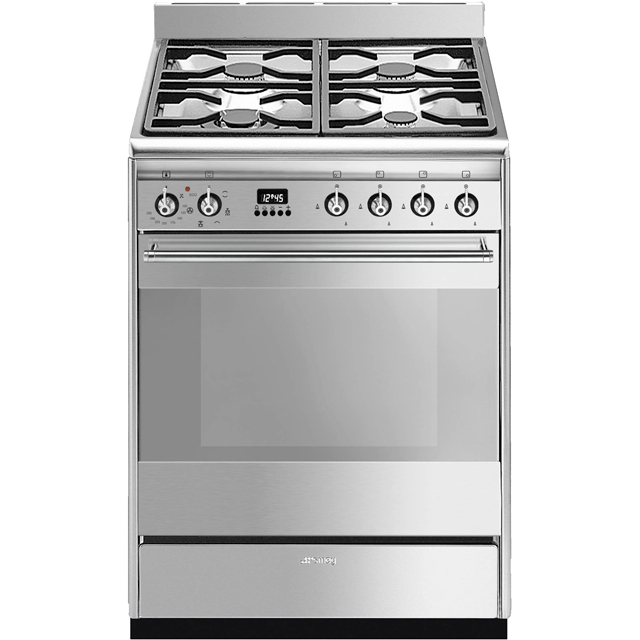 Really high performing cooker, which looks superbe in my kitchen. I had read some reviews saying the oven fan was noisy which made me hesitate. It's true that the fan is not the quietest but I've not found it to be a problem even though I have an opened kitchen / dinning area. Overall it's an excellent cooker and I couldn't happier with it.